Back in December of 2018 the Highland Family of Churches produced an Advent devotional to enhance our Christmas celebrations. 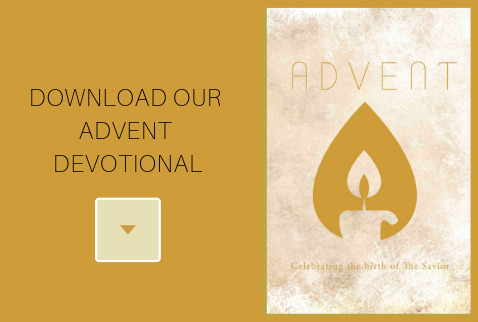 This devotional was designed to be read each day during the four weeks leading up to Christmas. Physical copies are no longer avaiable but the PDF is still here on the site for your encouragement and personal study.